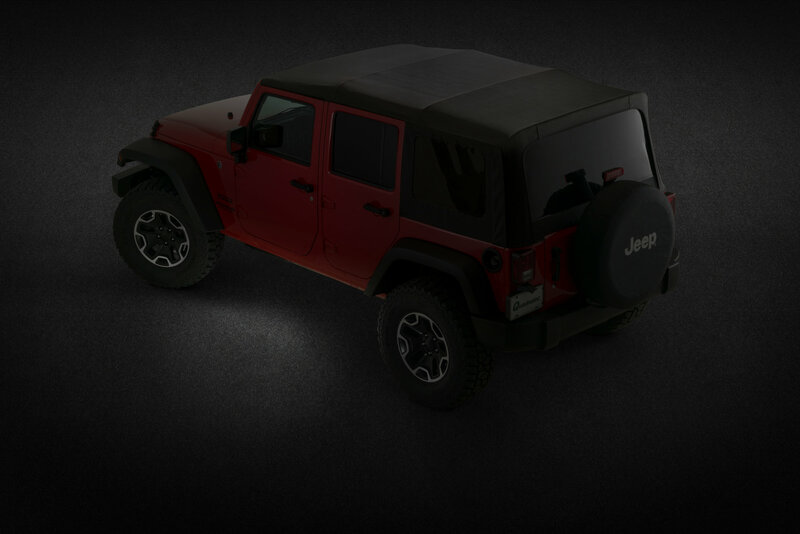 Easily add extra illumination to your Wrangler JK with the Automatic Undercarriage LED Courtesy Lamp Kit. 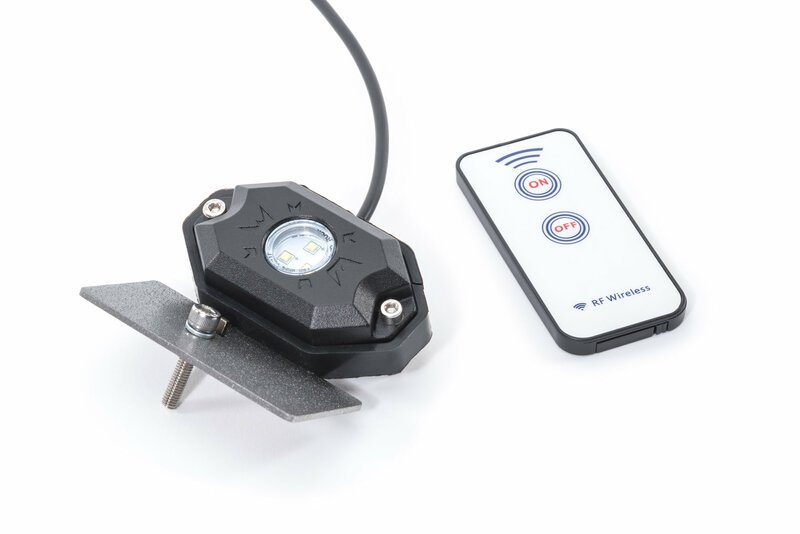 The lights are designed to automatically turn on and off with the opening and closing of the doors, as well as turn on when the remote door locks button is pressed.The undercarriage light kit operates using a unique control module that is synced to the interior courtesy lights and the built in trigger wire. This complete set of 2 LED lights mount to the undercarriage of the vehicle and will provide a 120° flood beam pattern that adds a soft non-glaring pool of light. Each LED pod features 3 individual CREE chips that are IP68 waterproof rated. 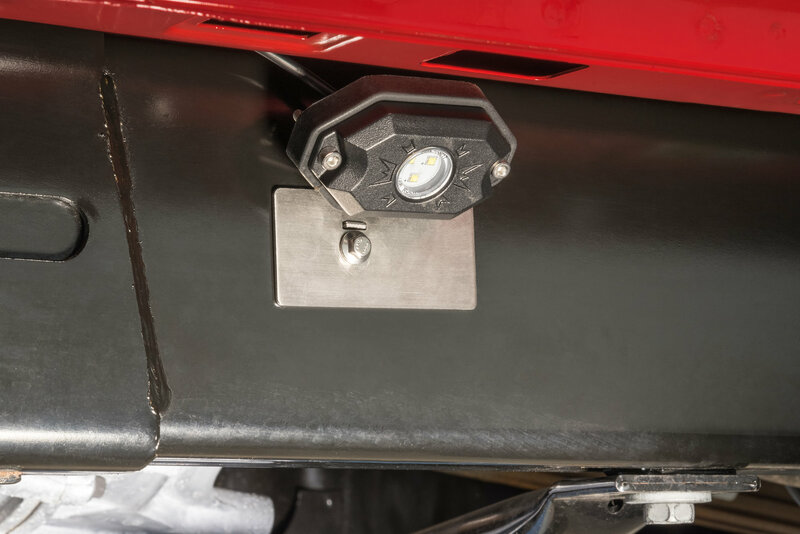 The lights mount to the vehicle with the included stainless steel brackets that require no drilling or modifications to the Jeep. All necessary wiring and hardware is included for an easy do it yourself upgrade that can be done with standard tools. Three Year Limited Warranty is included. 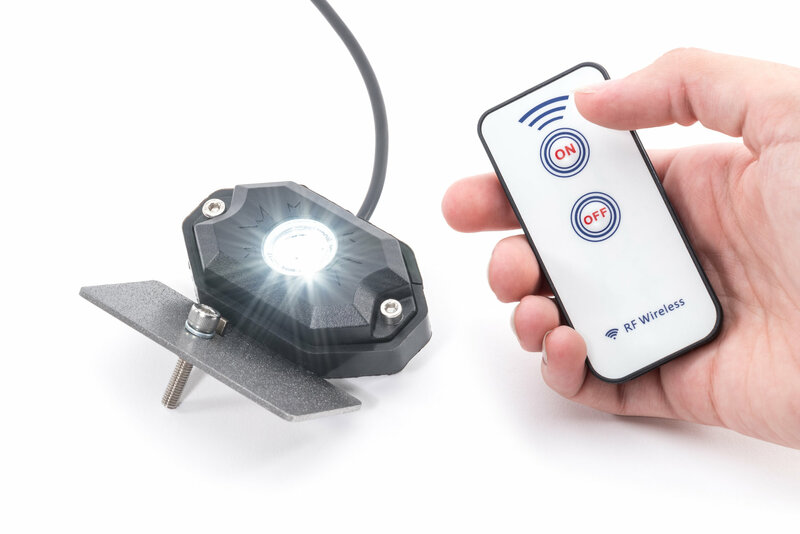 Total Control: The Undercarriage LED Light kits give the user control over illumination with the unique control module. Lights can operate automatically when the doors open or close, or this can be overridden which will allow the lights to stay on for greater off road visibility. 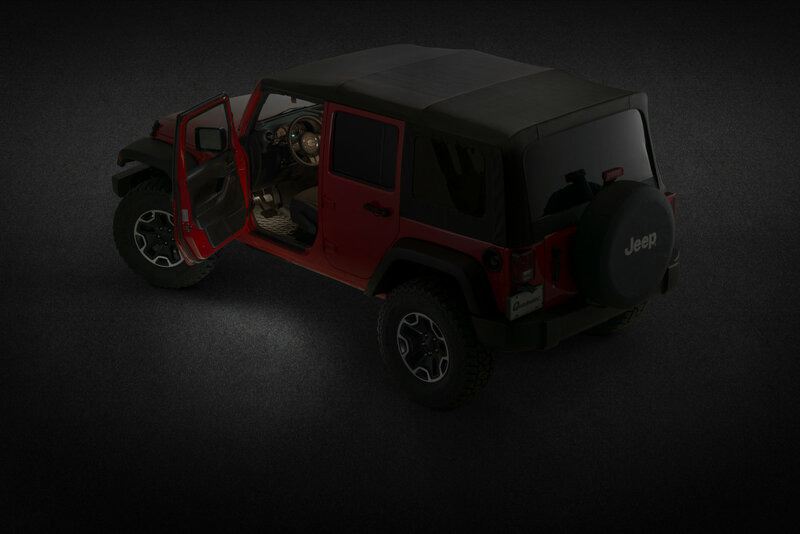 Do It Yourself Install: This complete kit installs onto the Wrangler JK with no drilling, cutting or modifications to the vehicle. All of the necessary mounting hardware and wiring is included for the installation. Basic automotive experience is recommended using standard hand tools. 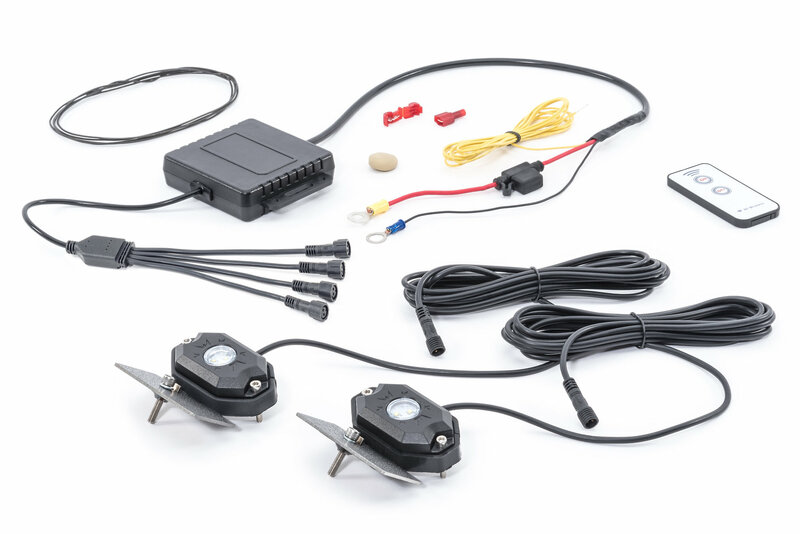 2 Door Kit: This LED Courtesy Light Kit includes 2 LED light pods which feature a 120° flood beam that gives a soft non glare LED light around the vehicle for a handy courtesy light. Each LED Light Pod draws 4 watts while producing 400 Lumens. 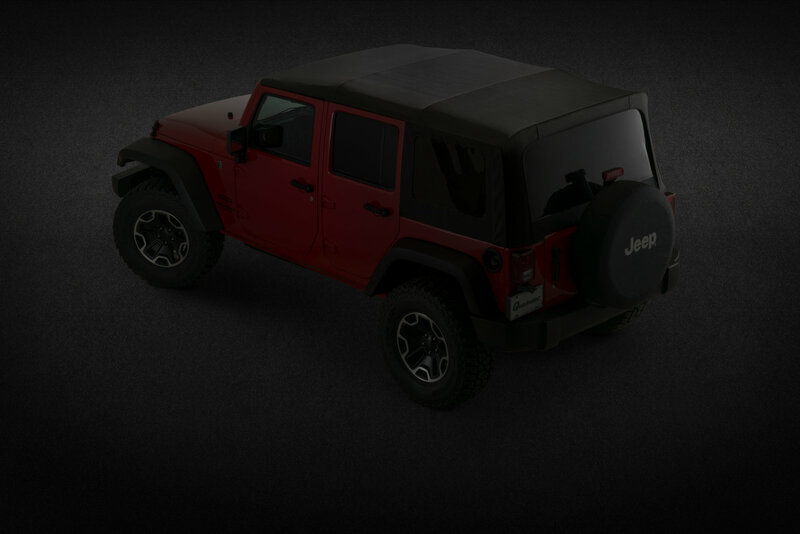 This will install on the front doors of any Wrangler JK 2 or 4 door vehicle.